LYNX Technik USA – High Quality Terminal Equipment for the Television Broadcast and Professional Audio Video Markets. 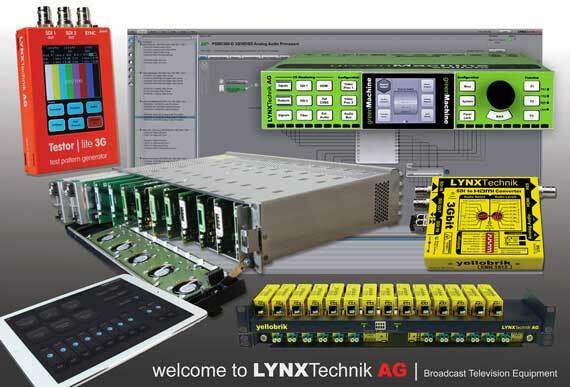 LYNX Technik AG designs and manufactures high quality terminal equipment (or glue-ware) for the Television Broadcast and Professional Audio Video marketplace. Our solutions address almost any 4K/3G/HD/SD-SDI video, audio or fiber optic interfacing need. Products include the popular yellobriks® and yelloGUI software, as well as our hand-held Testor™ test generators. 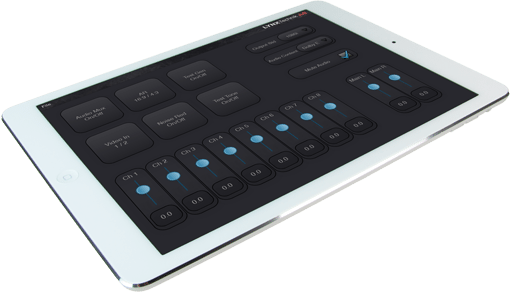 Our Series 5000™ terminal equipment supports small, mid-size, and large studio installations encompassing multiple frames of modules spanning across many different locations all networked into the centralized APPolo™ control system.  And our most recent addition greenMachine® has revolutionized the market being the world’s first 100% APP driven AV Appliance. 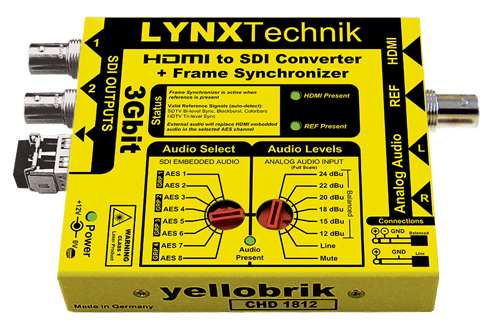 LYNX Technik adds up/down/cross conversion plus scaler functionality to its popular yellobrik Frame Synchronizer PVD 1800.